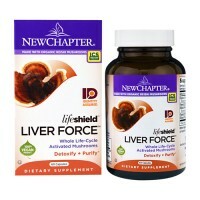 Heavy metals such as lead and mercury helps to support liver health. 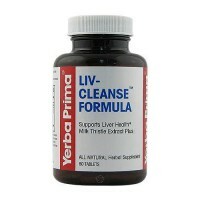 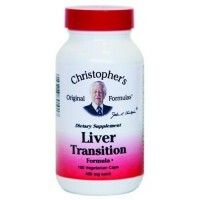 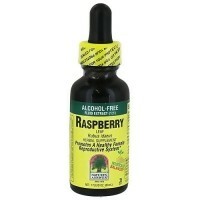 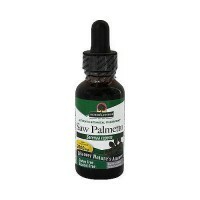 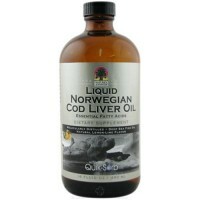 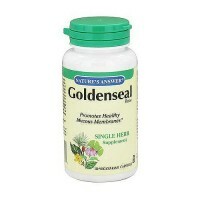 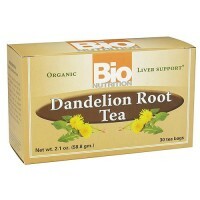 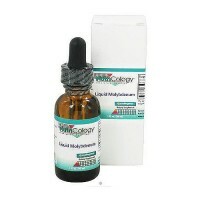 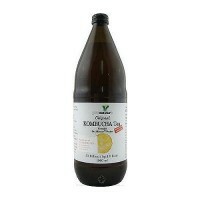 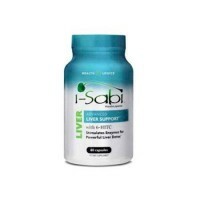 To support the livers ability to eliminate many other toxins. 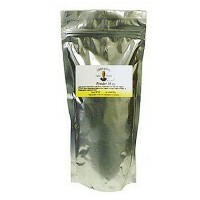 Heavy metals such as lead and mercury are increasingly found in our air, food, and water. 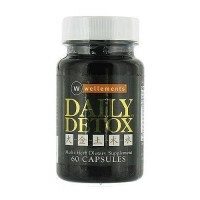 Support the clearance of heavy metals from your body with Chela-Detox. 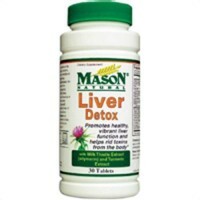 Chela-Detox is a BioAligned formula, that contains a complex array of targeted, effective ingredients - including EDTA - that have been shown in published scientific studies to promote the excretion of heavy metals from the body and to support the liver�s ability to eliminate many other toxins. 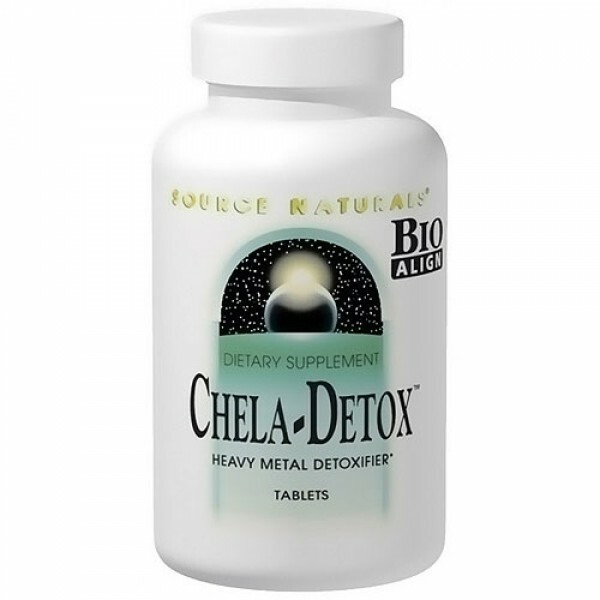 Source Naturals presents Chela-Detox, a complex array of ingredients that chelate metals and help remove them from the body, a profoundly beneficial formula for your health. 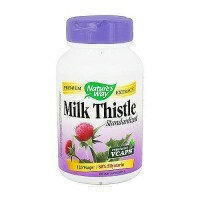 1st cycle: 1 tablet twice daily for 5 days then 9 days off. 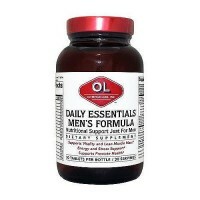 2nd cycle: 2 tablets twice daily for 5 days then 9 days off. 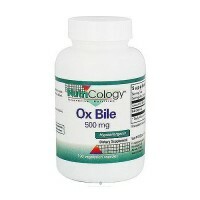 3rd cycle: 3 tablets twice daily for 5 days then 30 days off. 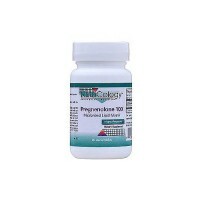 Repeat with 1st cycle if needed. 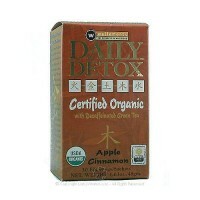 Take on an empty stomach with at least 12 ounces of water. 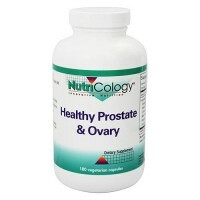 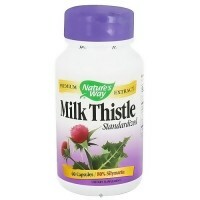 Supplement with a multimineral including calcium, iron, magnesium, zinc, and selenium such as Source Naturals(R) Life Minerals during off days. If you have any adverse reactions such as pain, tremors, headache, numbness, tingling, nausea, vomiting, excessive thirst, sneezing, congestion, or rash, reduce dosage or discontinue use. 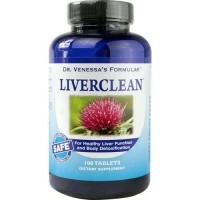 This product is not intended to treat acute metal poisoning. 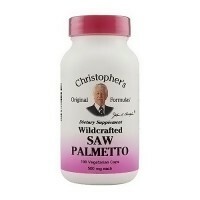 If you believe that you have acute toxic metal poisoning, if you have pre-existing health conditions, or are taking any prescription drug, consult your health care professional before using this product.